Signature Homes has available several homes in Coopersburg. PA that are located in the the highly rated Southern Lehigh School District in Pennsylvania. Southern Lehigh Liberty Bell K to 3 and Southern Lehigh Intermediate are both A rated schools. JT Maloney Signature Homes builds the highest quality homes throughout Lehigh, Northampton and Northern Bucks County. If you find a location and school district we can help acquire and survey the land to build on or we can build on your lot. The entire region has great schools. In the Allentown, Bethlehem and Easton (BAE) area school districts Northwestern, Nazareth, Southern Lehigh and Saucon Valley all offer great schools and have somewhat smaller class sizes in the High Schools. The bigger schools in the Lehigh Valley are the city schools in BAE and Parkland as well as East Penn. The arts magnet charter school called Charter Arts in arts district of Bethlehem is so special that people outside of the school district send their kids there. 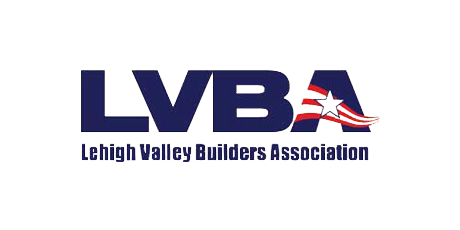 The good news for the region is there are plenty of great schools making the Lehigh Valley the perfect place to build a new Signature Home.